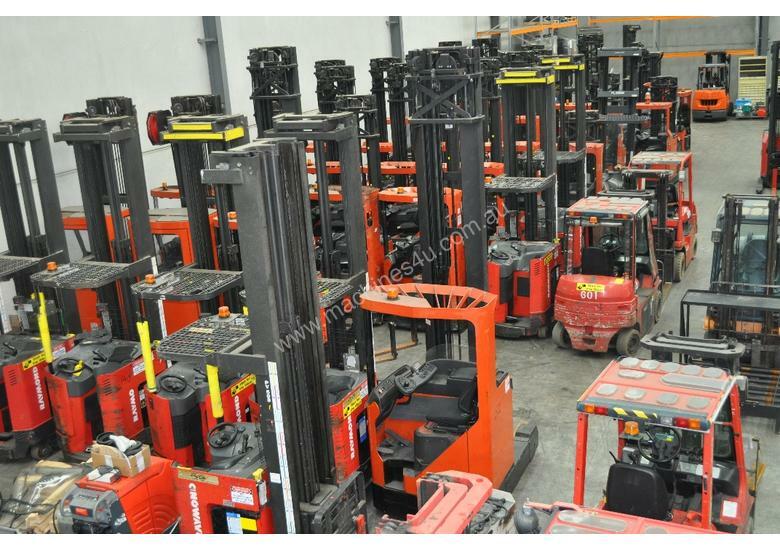 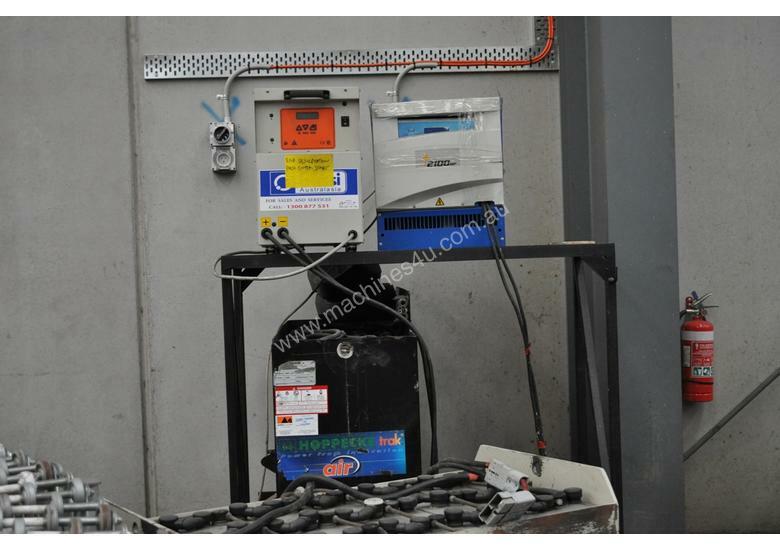 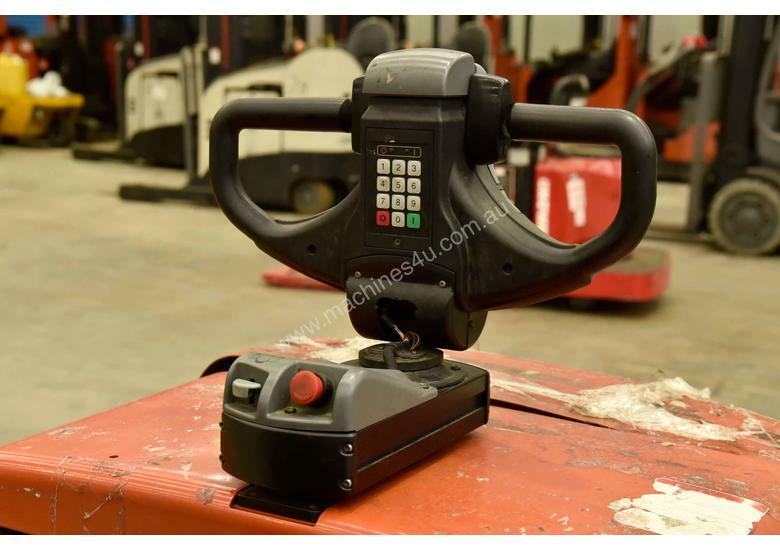 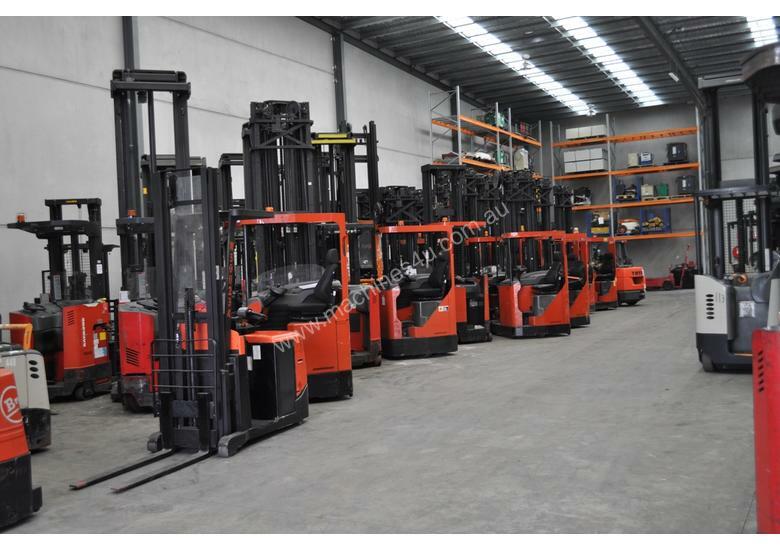 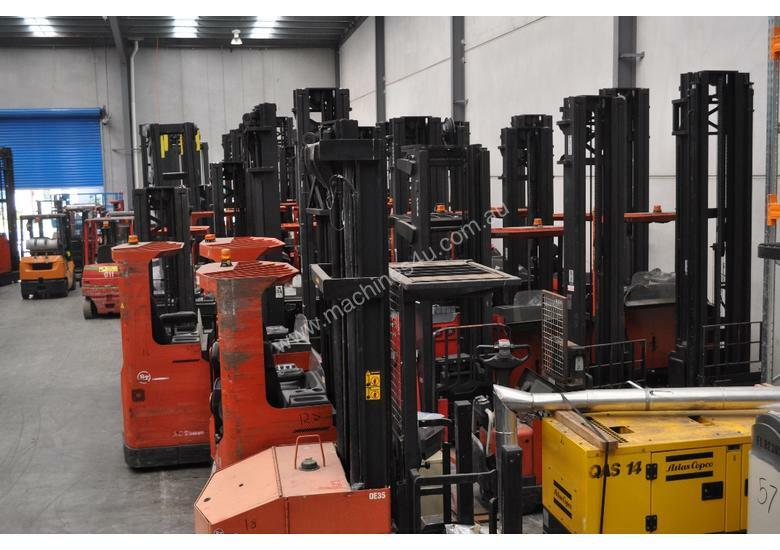 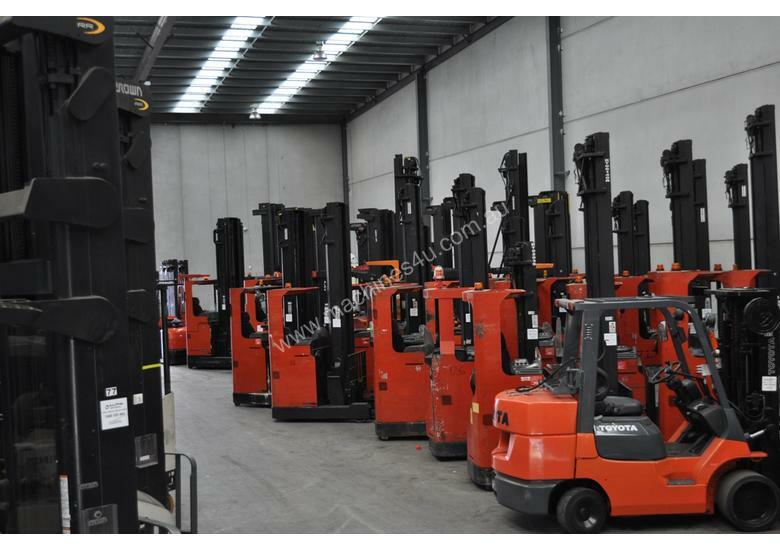 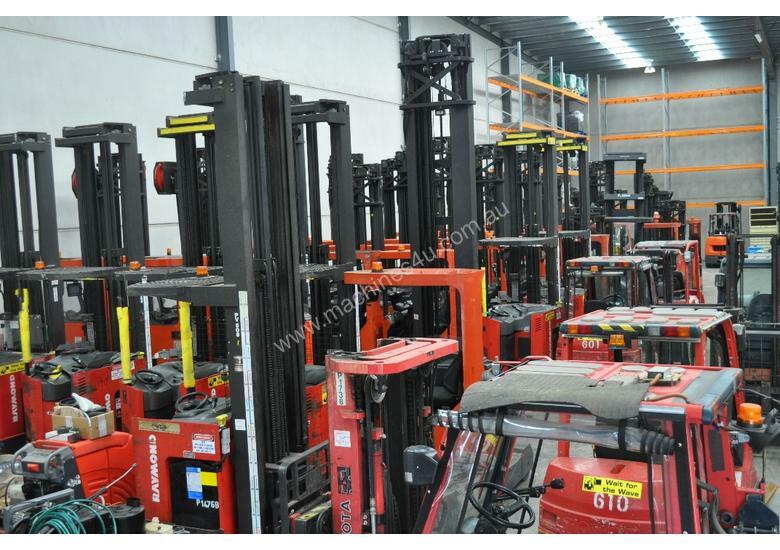 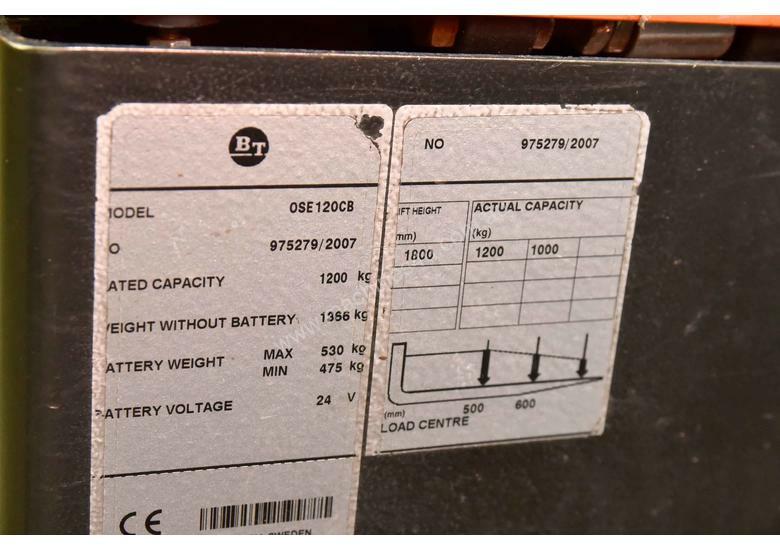 Alpha Storage & Equipment is a specialist warehouse storage solutions company. 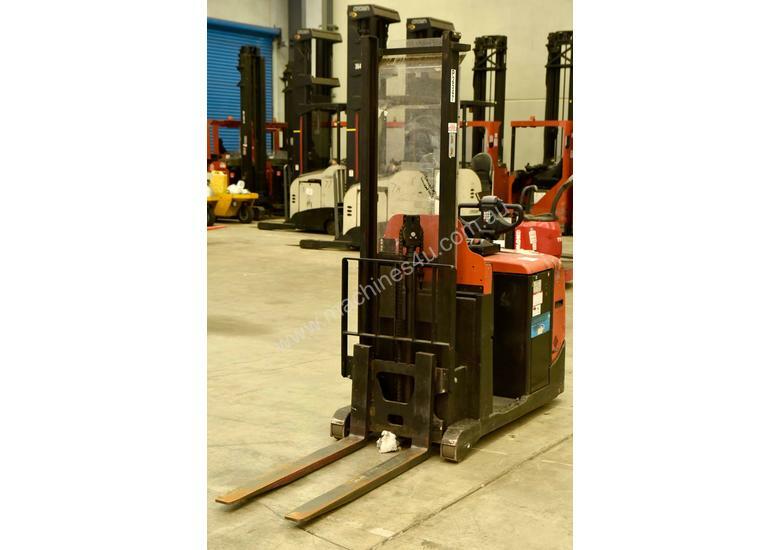 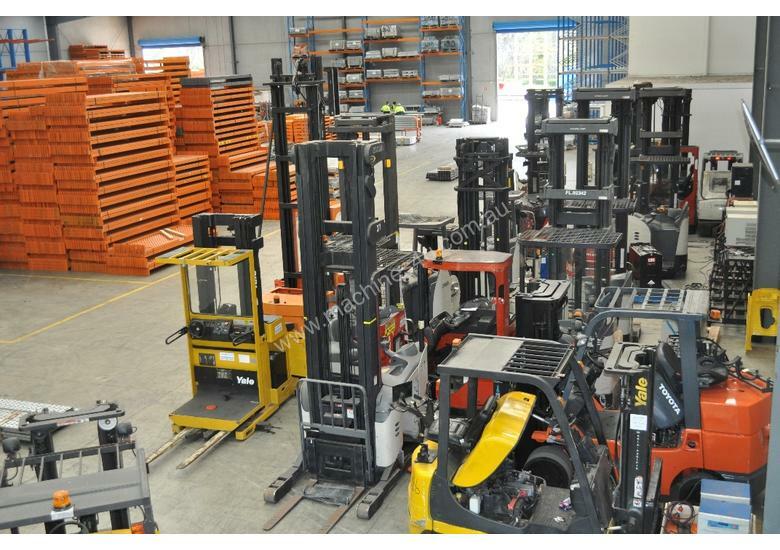 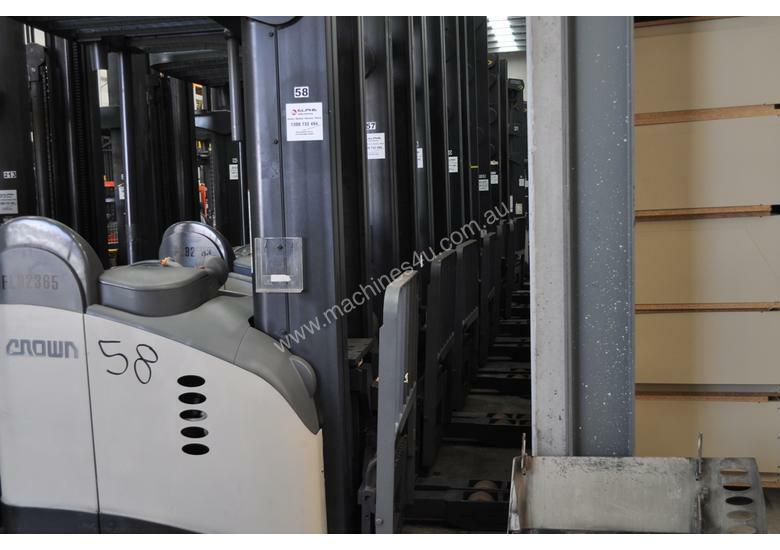 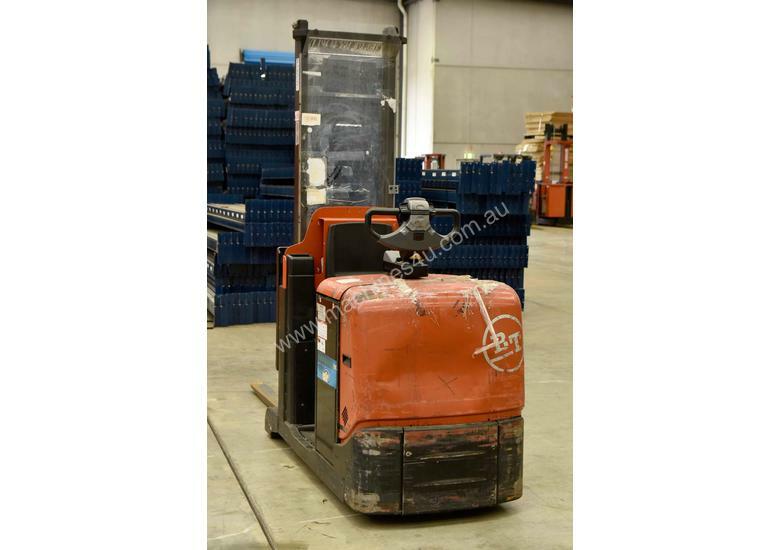 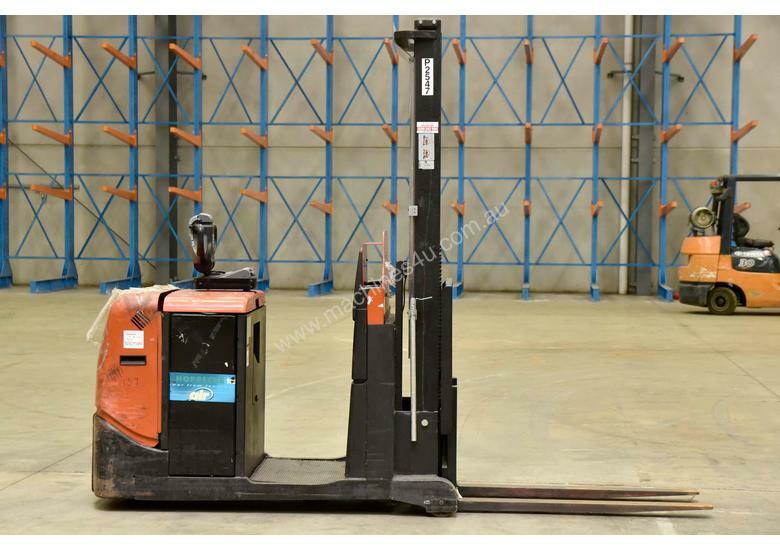 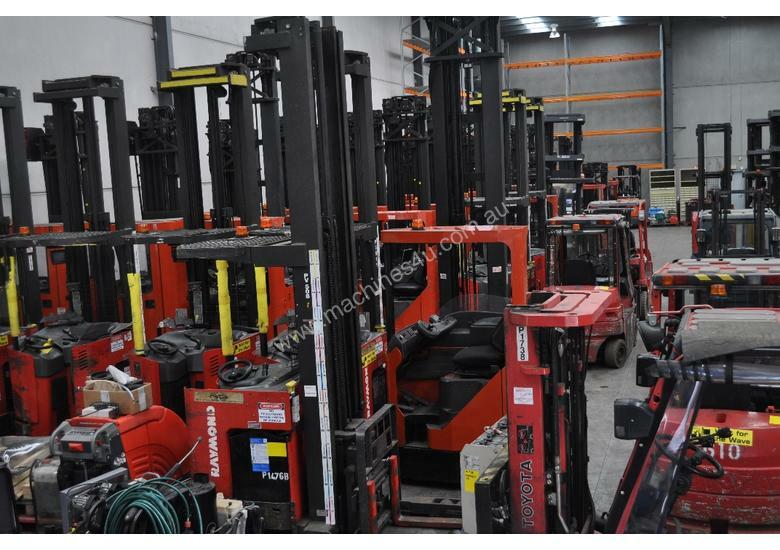 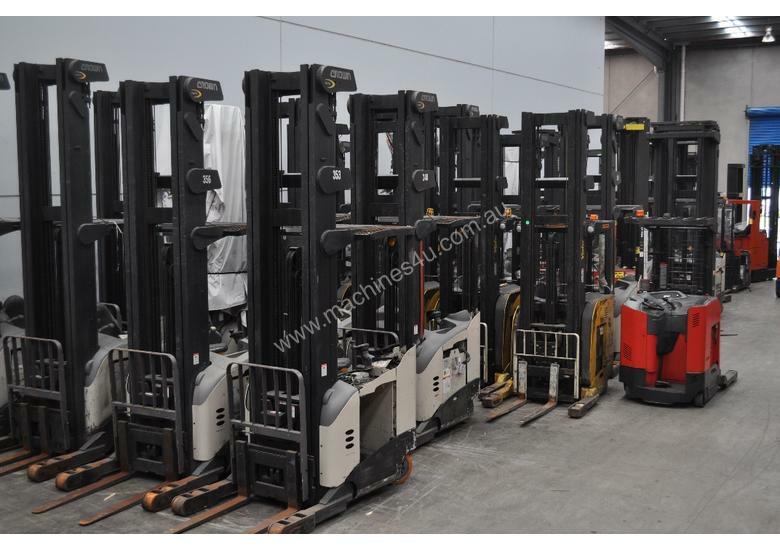 Supplying new and second hand pallet racking in Sydney, Melbourne and beyond, we are your trusted source of high quality solutions that will fulfill your storage needs. 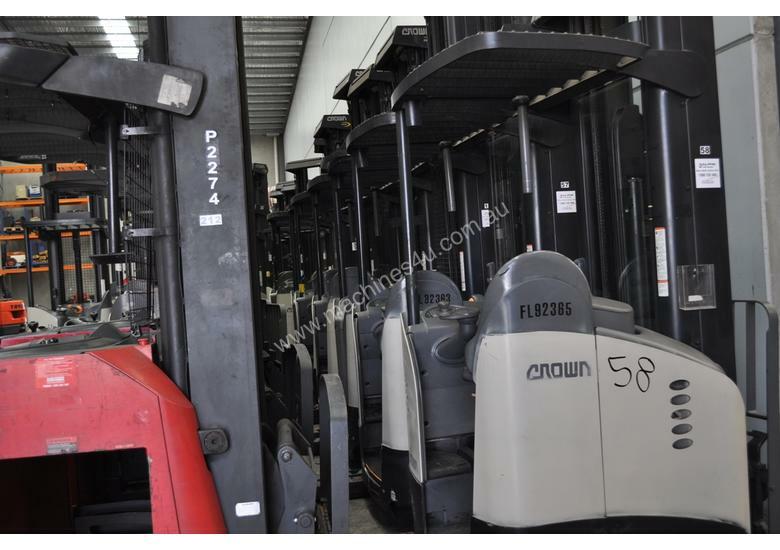 Our wide collection includes a number of products, from narrow aisle and push back systems to double deep and drive in options. 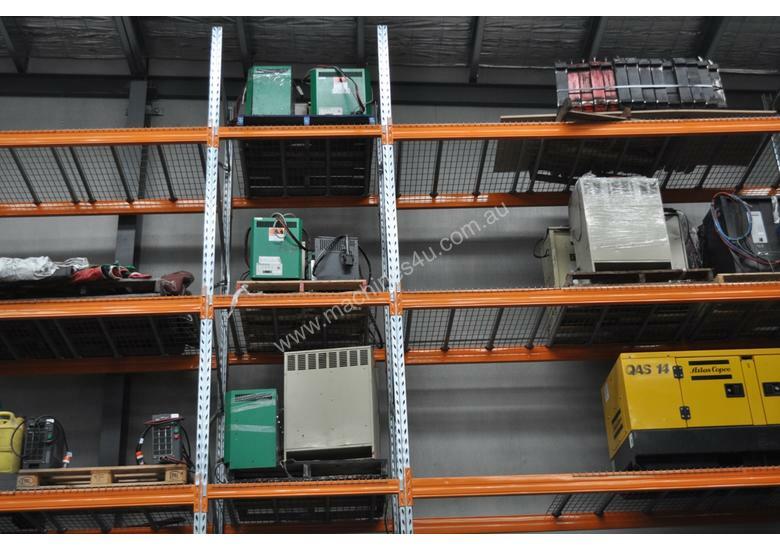 As well as used and brand new pallet racking, we also supply shelving, workbenches, mezzanines and high rise storage.